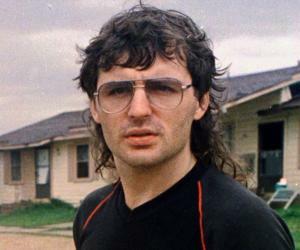 David Koresh was a controversial man who worked as the leader of the religious cult ‘Branch Davidians.’ This biography profiles his childhood, family, personal life, etc. David Koresh was a controversial man who worked as the leader of the religious cult ‘Branch Davidians.’ The members of the cult believed David to be the last prophet of God, and upon his prophecy, they prepared for the apocalypse. As part of the preparations, they stockpiled weapons of mass destruction, and this led to the police raiding their Texas compound, which brought a bitter end to their practices. Koresh was born and raised in Texas, and was subjected to bullying as a kid. He was also raped by a few older boys. Once he grew up, he had several failed love affairs, and this bitterness that prevailed in his life shaped his psyche to a great degree. He associated himself with the cult ‘Branch Davidians’ and started preaching about the fact that he was a prophet. Koresh faced several unproved charges of child sexual abuse and produced children with many women from his community. 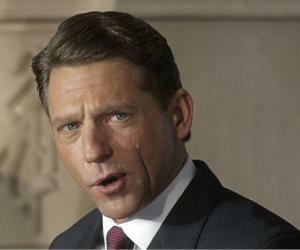 He camouflaged his deeds as divine plans. On April 19, following a ‘Federal Bureau of Investigation’ (FBI) raid at their Texas compound, David, along with many of his followers, was found dead. 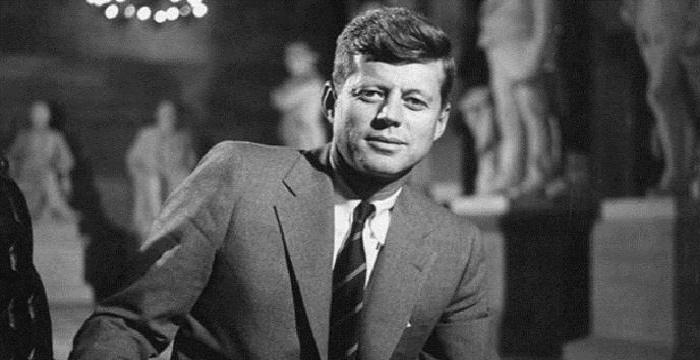 The cause of his death has remained a mystery, and it is not known whether it was a suicide or a murder. Thus, the apocalypse did come for him but not exactly the way he preached. David Koresh was born Vernon Wayne Howell, on August 17, 1959, in Houston, Texas, to a single mother, Bonnie Sue Clark. Bonnie was a 14-year-old child when she gave birth to him. His biological father, Bobby Wayne Howell, did not marry Bonnie and married another woman instead, even before David was born. Bonnie then took David and started living with an alcoholic and abusive man, thus beginning a difficult childhood for David. David’s mother soon separated from the man and put David in the care of her parents. His mother came back when David was seven years old. She took him with her and married another man, Roy Haldeman, who worked as a carpenter. David finally found a decent family to belong to, and in 1966, he got a stepbrother, with whom he got along quite well. David was bullied, and his teenage years were lonely. He once mentioned about an incident in which he was raped by a group of older boys. He was poor in academics, which was a result of dyslexia. This led him to drop out of high school in the junior year itself. He then took up the job of a carpenter. He was also interested in being a rockstar and went to Los Angeles to try his luck but did not achieve much success. At the age of 22, he impregnated his then-girlfriend, who was aged 15 at that time. He eventually turned into a religious man. 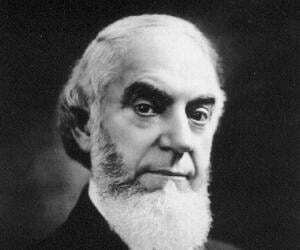 He frequently visited the ‘Southern Baptist Church’ and fell in love with the pastor’s daughter. He claimed that he received a message from God, asking him to marry the pastor’s daughter. He was soon thrown out of the church. The cult ‘Branch Davidians’ was founded in 1955 by Ben Roden and was a lesser-known cult. David and his music band joined the group in the early 80s and performed songs at the ‘Mount Carmel Center.’ By 1983, David had become quite influential within the cult and began claiming that he was the last prophet. David Koresh’s influence in the matters of the cult was increasing, and this led to a discontentment among the future leadership of the cult, led by George Roden. George was supposed to be the next leader and David threatened his position. This was partly due to George’s father Lois Roden who allowed David to preach to the followers. David married a cult member, Rachel Jones, camouflaging the marriage as a divine necessity. This allayed the power struggle within the cult for some time. However, when David gained more followers, it led to the cult being divided into two parts. One part sided with David, and the other followed George. This led to mild violence, and David was eventually disbanded from the cult at gunpoint. 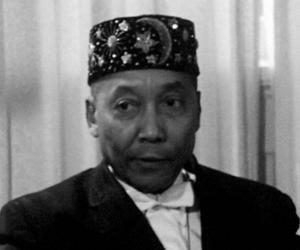 Several of his followers followed him to Palestine, Texas. In 1985, while living in camps with 25 followers, in brutal conditions, David went on a recruitment spree and gathered a lot of followers, thereby increasing his cult by numbers. He travelled around Australia and the UK. His search for followers took him to Israel too. By 1987, the leadership at ‘Branch Davidians’ was in danger, as Lois had died and George was proving to be an ineffective leader. This led to the cultists demanding the return of Koresh, upon which George decided to end it all by declaring a stand-off with David. He challenged David to raise the dead, which was an illegal practice. David filed a complaint with the authorities, but it was rejected due to lack of evidence. Koresh broke into Mount Caramel with seven of his ardent followers and a gunfight ensued. George’s men did not hold back, and it turned into a full-blown fight. George was wounded in the fight, and when questioned, David claimed that he had broken in only to gather enough evidence against George, to prove the complaint that he had filed with the police. Soon, a mistrial was declared on Koresh’s case. He was also accused of child abuse, but the allegations were never proven. Following the incident, he took over the leadership of the cult, and by 1989, he was already in the process of becoming a ruthless ruler. 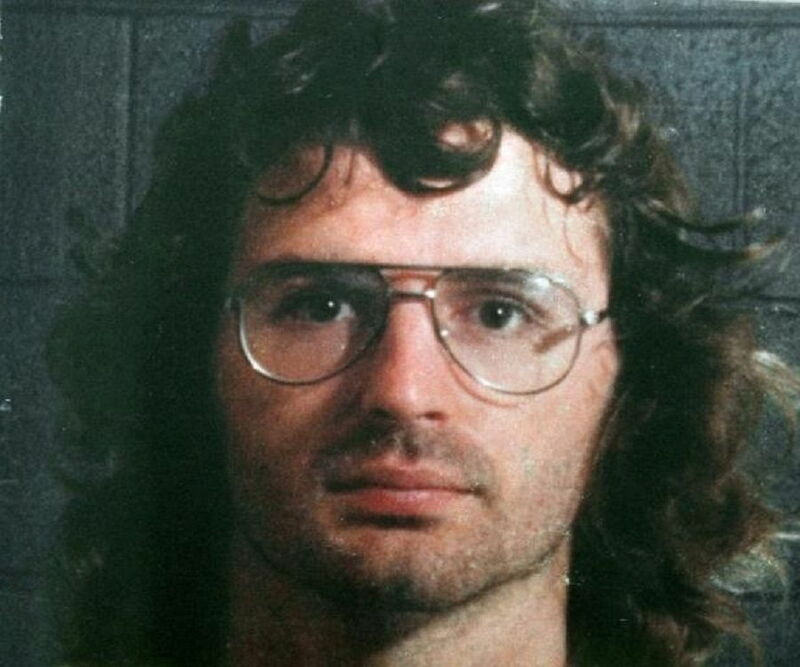 Koresh was involved in several spiritual practices, which also involved marrying off many of his female followers within the cult. In 1989, he murdered a preacher, Wayman Dale Adair, when the latter claimed to be a prophet. Following this, Koresh was imprisoned and was put in a psychiatric hospital. In 1990, he officially changed his name to “David Koresh” and was released from the psychiatric facility. He soon returned to his Mount Carmel base and claimed that he had decoded the “Seven Seals” from the ‘Book of Revelations.’ He prophesized that the world was coming to an end and that he and his followers would survive. David Koresh started gathering weapons of mass destruction within the premises of Mount Carmel. The authorities came to know about this, and on February 28, 1993, the ‘Bureau of Alcohol, Tobacco and Firearms,’ equipped with fighters, raided the campus. The “Army of God” attacked in retaliation, and this led to one of the most brutal gunfights that Texas had ever seen. The gunfight continued for four hours straight and ended with the death of four agents and six Koresh followers. The gunfight stopped after a while, but the stand-off continued for the next 51 days. On April 19, 1993, the ‘FBI’ launched a tear-gas attack, and a few hours later, fire broke out within the campus. It killed almost all the six dozen “godmen” and “godwomen” of the cult. David Koresh was found among the dead. However, the gunshot wound on his head indicated a suicide attempt. This was a case of religious madness which led to innocent people falling into the traps of fake “godmen” and preachers. Several documentaries have been made about the incident.